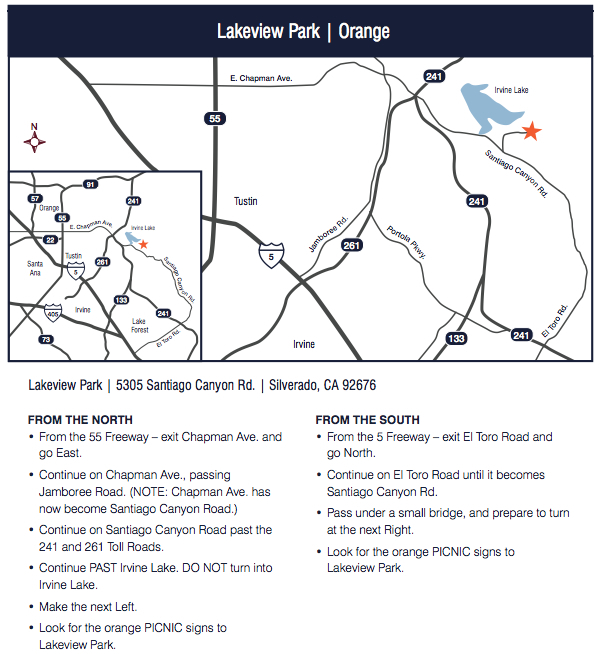 Venue: Irvine Lake: Baja Beach & Lakeview Park Location: 5305 Santiago Canyon Rd. 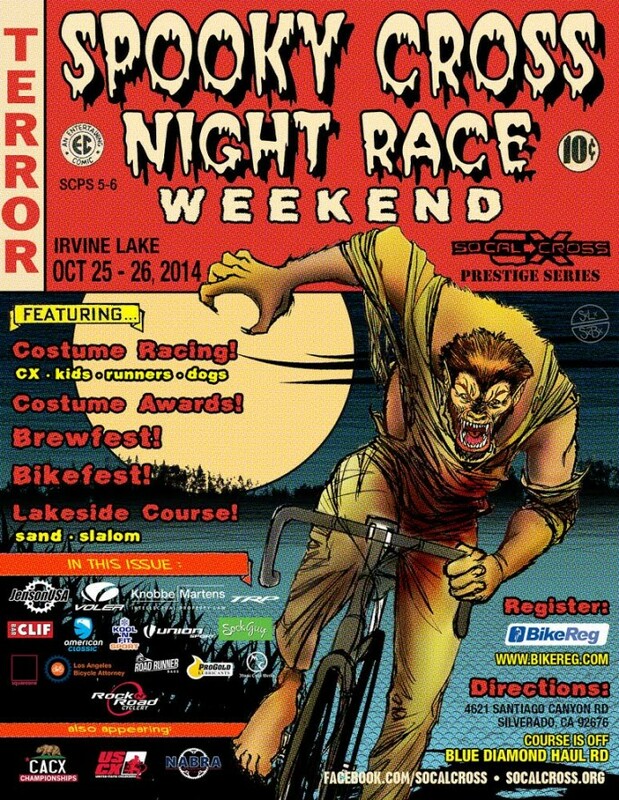 Halloween-themed Cyclocross including: Costume racing for kids, dogs, runners, best CX-dresser THEMED costumes! Lots of sand and flyover! 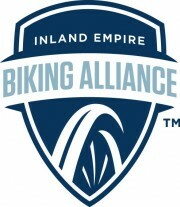 Bikefest and Brewfest! 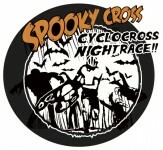 10.25 SATURDAY is SCPS#5: SPOOKY CROSS NIGHT RACE! 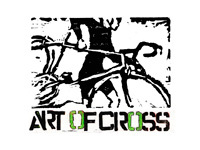 10.26 SUNDAY: CALIFORNIA CX SERIES RACE #4 and SCPS#6: CX DIAS de los MUERTOS! 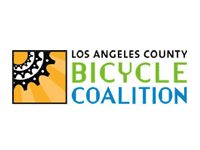 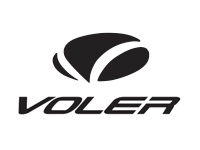 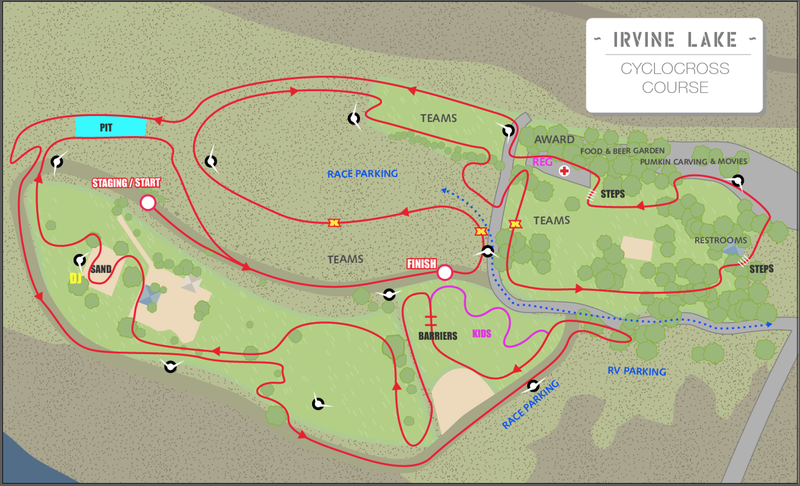 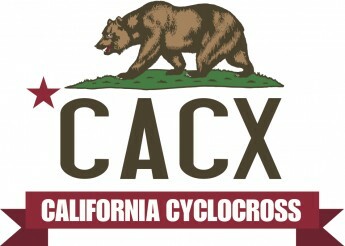 SUNDAY’S RACE is also round #4 of the 204-15 California Cyclocross Championship Series!